Although we had a little respite from the British heatwave, the sun is due to shine again once August begins! We’ve rounded up the absolutely amazing August agenda and deals in Marble Arch to help you make the most of this superb summer season. Don’t let the splendid sunshine, delectable deals, and drawn-out daylight pass you by in these last few weeks. 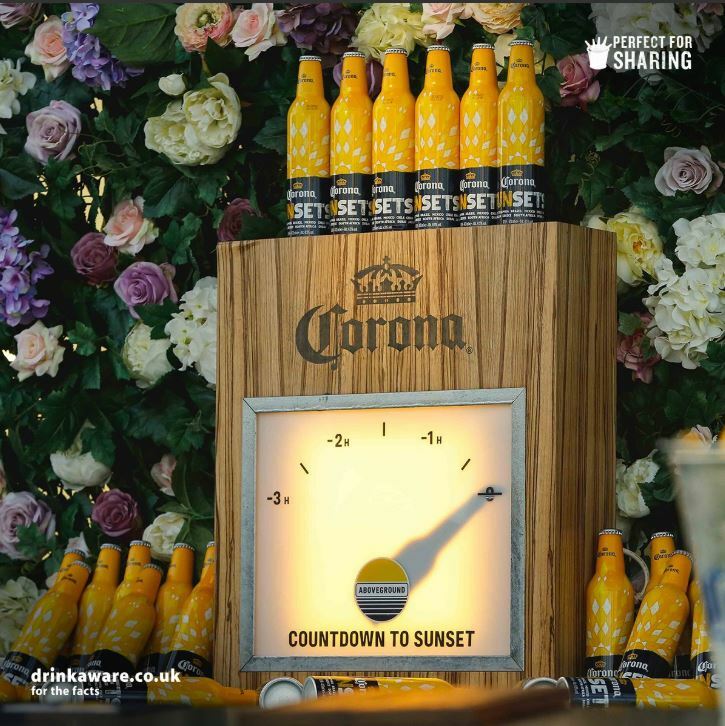 The Pickled Hen is bringing the sunset summer holiday to you with their Sunset Hour on the new Corona Terrace! 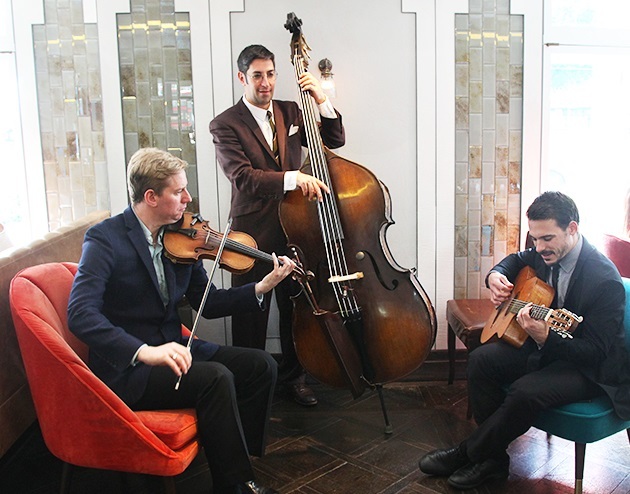 Starting on Thursday 2 August, the party starts as the sun goes down at The Pickled Hen and Marriott Marble Arch with their new sundown sessions. Every Thursday in August, you can enjoy Mexican influenced nibbles and drinks, particularly a chilled Corona, from 6:00pm til late! The party doesn’t stop once the weekend begins – return for live music every Friday at The Pickled Hen! The Pickled Hen is always your one-stop spot for frivolity, food and fizz! Lanes of London has partnered with Choc on Choc to make sure you celebrate #AfternoonTeaWeek AND #NationalChocolateWeek the best way possible – with a chocolate afternoon tea, of course. 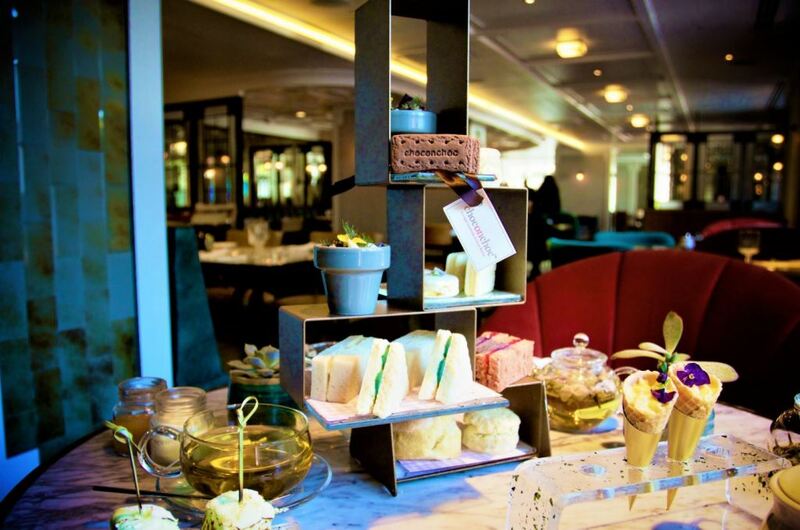 In fact, The Resident has praised it has one of the best afternoon tea experiences in London! Indulge in seemingly traditional afternoon elements…with some sweet swapped surprises of lifelike chocolate counterparts like chocolate cucumber sandwiches, chocolate digestive biscuits and chocolate custard creams that look just like the real thing. The real showstopper is the chocolate scone, which oozes jam when you slice through the middle and each part of the chocolate afternoon tea set is handmade from the finest Belgian milk and white chocolate. Priced at £39.50 per person ONLY from 13-19 August! Vinoteca is celebrating this balmy British summertime by offering all their English wines at shop price when you dine there during August! This means a saving of 40-60% on the standard wine list price on every one of their selection of sparkling, white, rosé and red English wines, including award-winning producers such as Wiston Estate, Camel Valley, Denbies and Stopham Vineyard. Perfect for those end of season barbeques! The Rack House is bringing all of the summer weekend vibes with bottomless Jim Beam cocktails (the highball cocktail blends the mild sweetness of Jim Beam bourbon with a sharp citrus kick) and a plate of finger-licking good chicken wings for just £15. Get stuck in! You must purchase through Time Out – click here! Voucher valid until September 17 every Friday to Sunday between 5pm and 10pm. Please email cbs@londonmet.hilton.com to book with 24 hours notice. Lanes of London is ensuring your summer is as tranquil and relaxing as possible with new offers all August. First, reclaim your lunch break with a new lunchtime set menu Monday to Friday – 2 courses + coffee for £16.50 and 3 courses + coffee for £20.50. Available 12:00 to 16:30. Enjoy live music every Thursday and Saturday. On Thursdays enjoy live performances ranging from jazz to classical from 5:30-9:30pm. The ideal accompaniment to after-work drinks and nibbles. Plus, feel completely spoiled every Saturday as you bask in the sweet sounds of the resident harpist as you enjoy afternoon tea or lunch overlooking Hyde Park. London Grace is making sure you’re fully pampered and prepper for summer sandals and holidays. Their various deals can fit into anyone’s schedule and budget, plus adding colourful fun. Squeezing in an appointment before work or you take off that night? No worries, you’ll be treated to a free tea or coffee when your appointment is before 10am. Get the holiday mindset every Monday, Tuesday and Wednesday from 11am-3pm knowing you’ll get 15% as part of their Happy Hour! Make the most of summer 2-for-1 cocktails when your appointment is from 5-6pm. Chin chin! 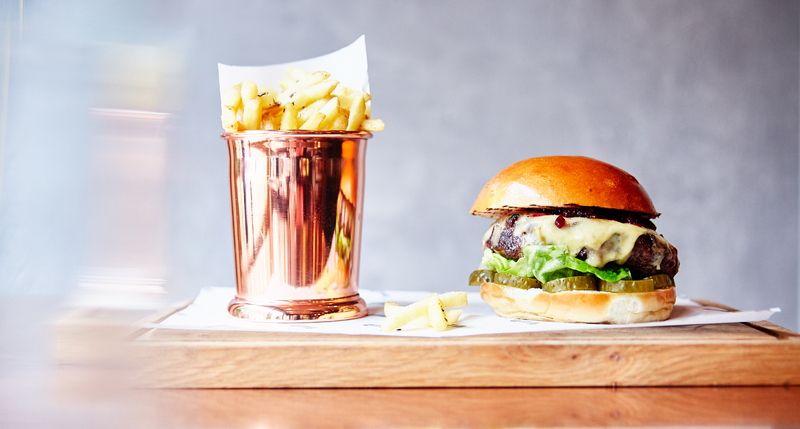 #NationalBurgerDay is back again on 23 August and Boxcar Butcher & Grill and Draft House are both serving up the grub with 20% off all burgers on the day. Simply sign-up for the voucher at Mr Hyde Burger Map and start eating. Gail’s is making sure picnic week is every week in August with their plush picnic delivery service. 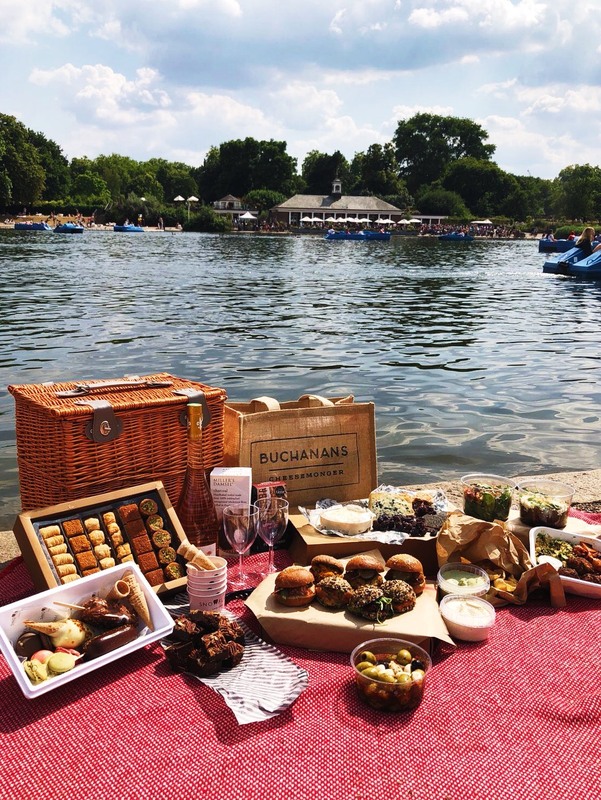 This will elevate any park lunch to a proper party, as demonstrated when Instagrammer Certified Nosh included it in her Marble Arch picnic party day out! Gail’s picnic delivery includes meat, veggie and vegan options of their favourite mini sandwiches, snacks and sweets. Hankies Marble Arch is making sure every day feels like a holiday by offering 25% off all food every Monday to Thursday for lunch and dinner. Why restrict the summer celebrations to the weekend when you have delicious Delhi street food treats to enjoy, like turmeric crusted cod with mango sauce, masala crab, or crispy duck, masala cashews, mint, watermelon, and sweet and spicy drizzle. Abasto is making sure you get a bit of culture alongside your happy hour by hosting events with a difference. On Thursday 9 August, enjoy exotic empanadas, vibrant vino and enchanting entertainment of live opera for only £24.95! Book your space with Nako or call 020 7262 5267. Abasto is playing host to Piero Drawings on Tuesday 14 August from 7pm. You can purchase or simply admire the “immersive and capricious” drawings, as said by Oscar Grillo. Boxcar Butcher & Grill has you covered from sun up to sun down! To celebrate the longer daylights of summer, Boxcar had breakfast, lunch and dinner deals for all your sipping and munching needs. For breakfast, grab yourself a free coffee when you order a main breakfast, like their dreamy Bubble & Squeak. Time to book those morning meetings. Lunch and dinner more your style? Relish in a 50% discount on their famous Boxcar burgers and sirloin steak every Monday and Tuesday in August (lunch & dinner), up to 6 guests. The offer is valid for reservations only, please quote “50% off Summer promo”. For bookings please contact reservations@boxcar.co.uk or 020 3006 7000. 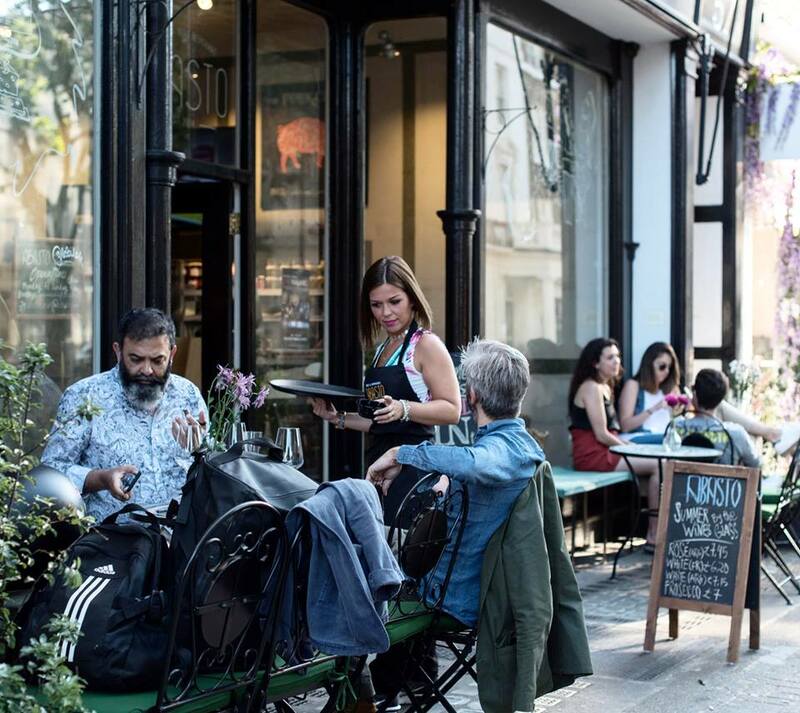 Boxcar Baker & Deli, the newest addition the Marble Arch area and sister restaurant to Boxcar Butcher & Grill, opened its doors at the end of July, but will be keeping them open even longer starting from Thursday 9 August! This all-day bakery, store and deli showcases the best of British seasonal produce, including wine and will be keeping the great goods going until 10:00pm from August. Kurobuta Marble Arch is making the most of every summery Saturday in August with its unique and unlimited Japanese-inspired brunch including bottomless buns, hot, cold and sushi dishes, drinks, snacks and desserts. Oh, and there’s a live DJ too. So, there’s Saturday sorted. Bernardi’s praised pasta night really is something to write home about! 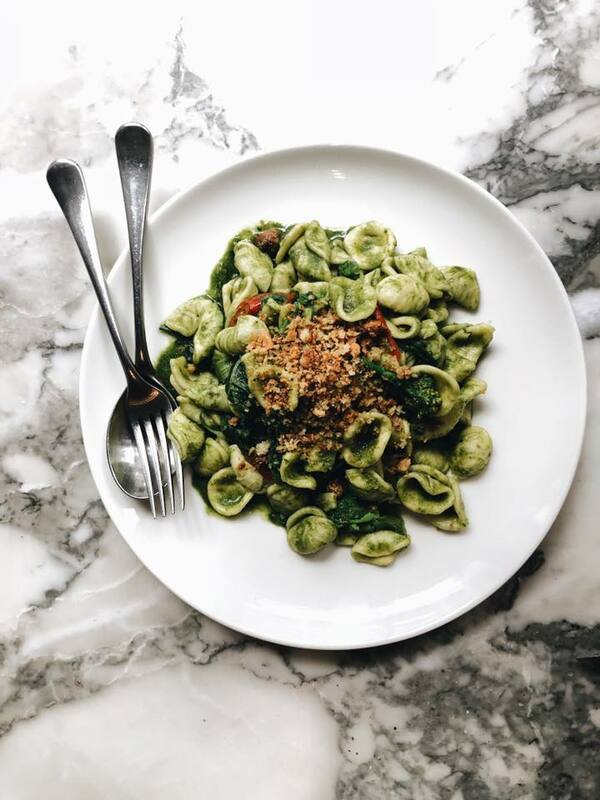 Pasta Night, the latest edition to Bernardi’s acclaimed menu, features specialty pasta dishes every Monday each week with freshly sourced produce, pasta types and suggested wine pairings by the head chef. There’s a select number of dishes available so get there early and enjoy happy hour until 6:30pm – win win! For the first weeks of August the pasta night dishes are: Squid ink agnolotti with white crab, chilli & sea herbs paired with a glass of 2016 Gavi di Gavi, La Chiara, Piedmont on 6 August and Burrata ravioli with sage & burnt butter sauce paired with 2017 Chardonnay, Cantina Terlano, Trentino Alto Adige on 13 August. As Nature Intended will offering a host of samples and demos from Tenzing and Pulsin in their Marble Arch flagship throughout the month of August. Tenzing, the natural energy drink, will be providing boosting samples every Monday in August from 4-7pm – the perfect perk to start your week! Pulsin, the healthy snack and protein powder creators, will be showcasing their latest products on Wednesday 1 August, Sunday 13 August and Monday 28 August! It’s never too late for the summer detox. Tool Shed @ W2 is the home of modernist cooking! 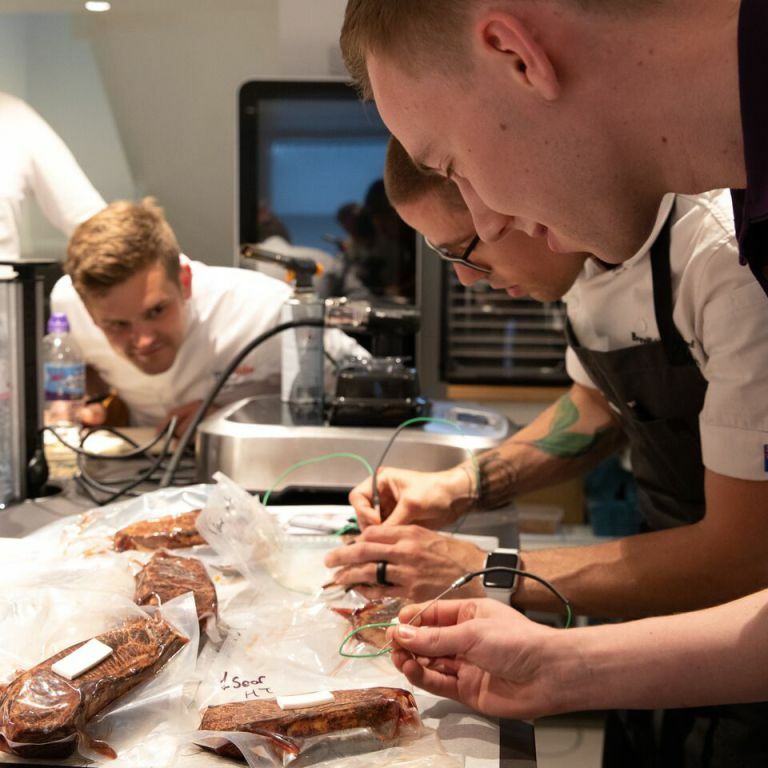 This foodie haven is offering masterclasses this August to impress all your dinner guests! Social sharing plates class (11 August, 29 August) – This course will demonstrate how modern cooking techniques can be applied to create simple yet delicious tapas style dishes to create a relaxed dining atmosphere where sharing and socialising is at the heart. Knife Skills (15 August, 29 August) – This course is only 2 hours and runs through the basic uses of knives from a professional point of view. Use your new skills to prepare ingredients for your lunch/light evening meal to be enjoyed at the end of the class. Dress to impress; salads and healthy cooking class (14 August) – Let the development chefs show you how to create more than ‘just a salad’ and turn this side dish into centre stage. Learn how textures, flavours and a little bit of know-how can bring a salad to life. The Sculpture Garden at Thompson’s Gallery is, as The Foodie Diaries put it, “the area’s best-kept secret… a hidden oasis brimming with exciting examples of British sculpture fashioned from bronze, resin, stone and other materials”. The garden courtyard exhibits the most exciting examples of contemporary British sculpture including works by Tom Greenshields, Carol Peace, Simon Bacon, Vanessa Pooley, Sue Jones and Angela Hunter. Each artist has delivered their best and newest creations.